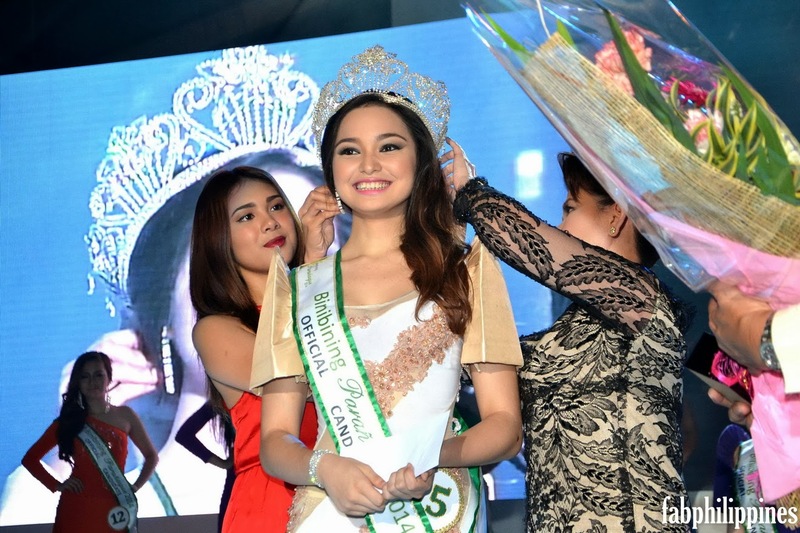 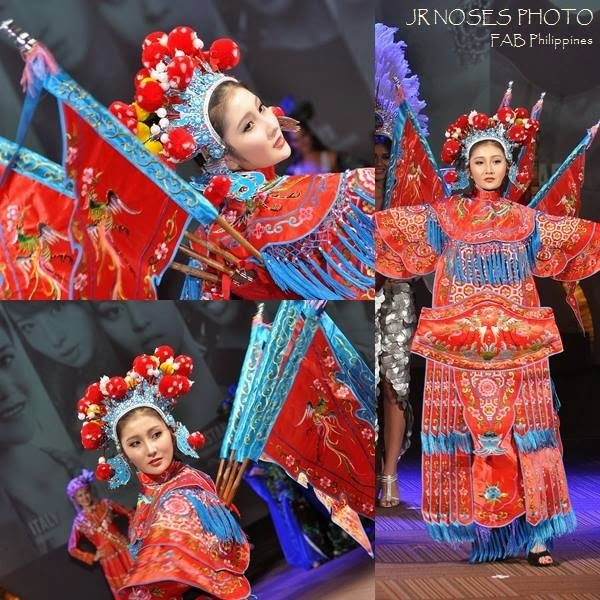 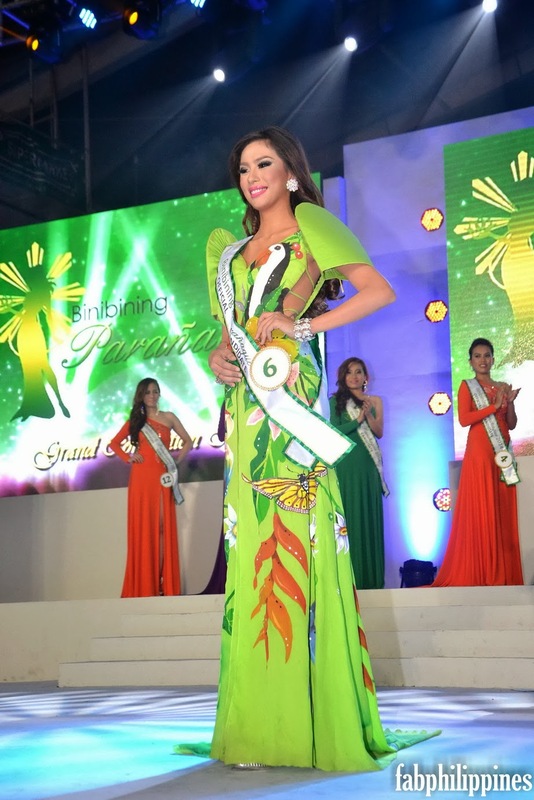 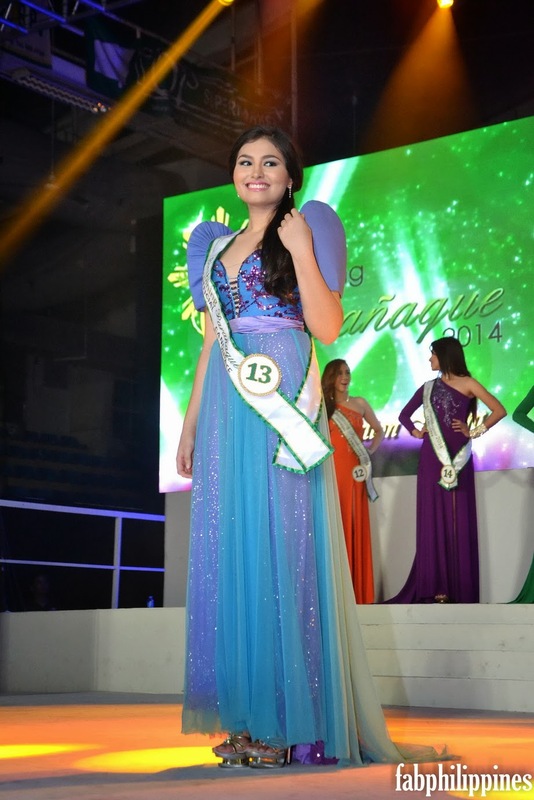 Ysabella Roxas Blanche Ysmael, 17 years old representing Barangay BF Homes. 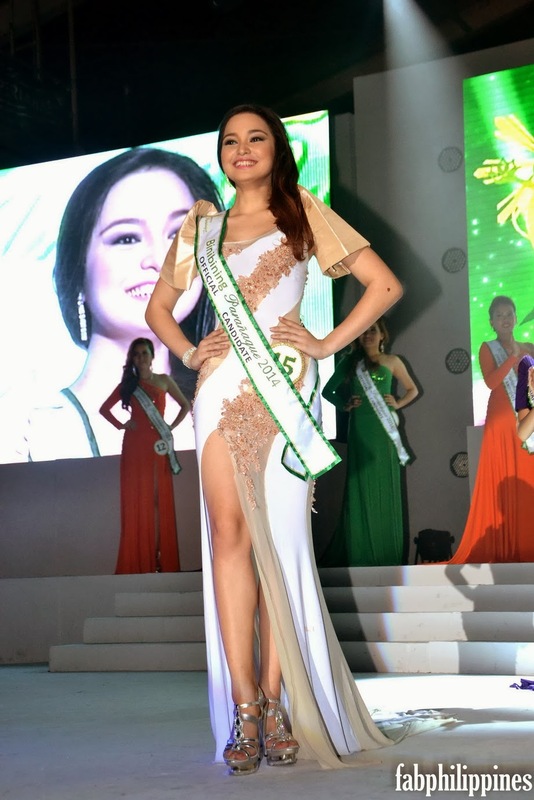 She stand 5'7, a Ballerina and University scholar. 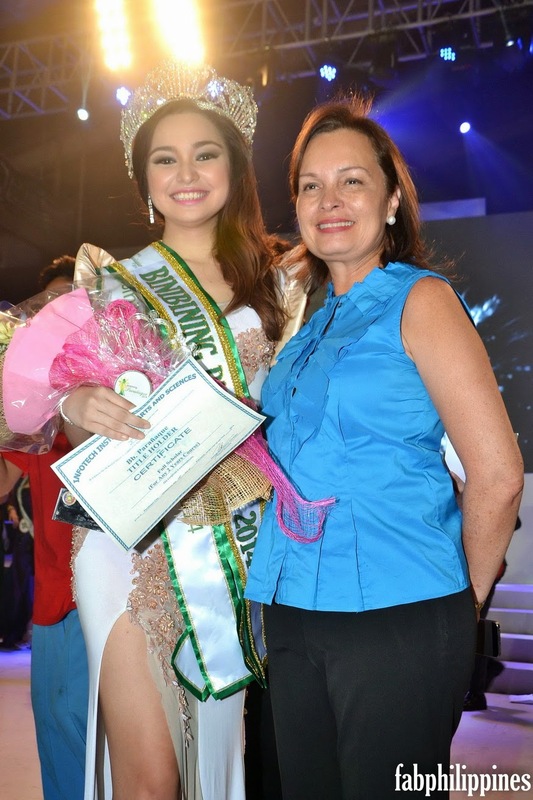 A niece of former Ms. Universe Margie Roxas Moran Florendo. 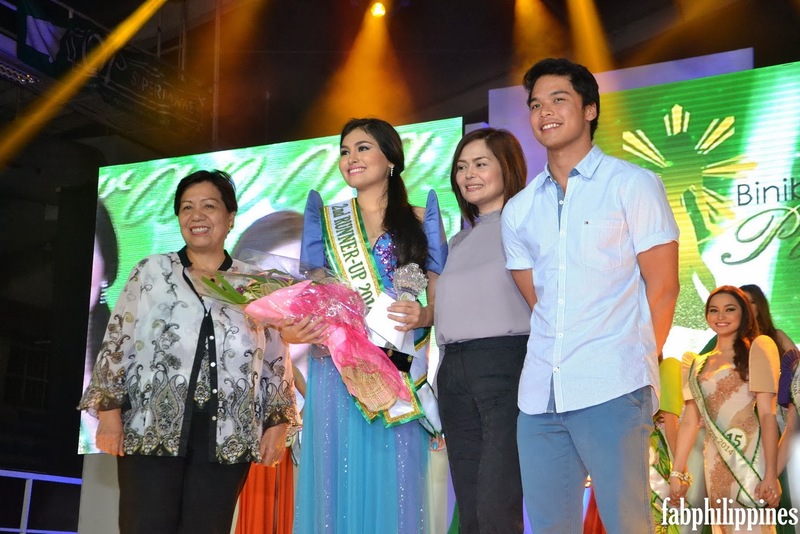 Ramona Yamat of Bgy. 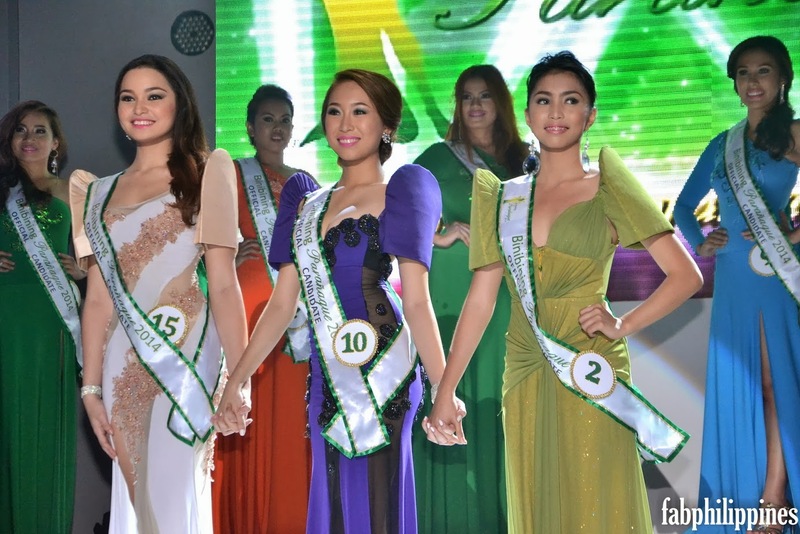 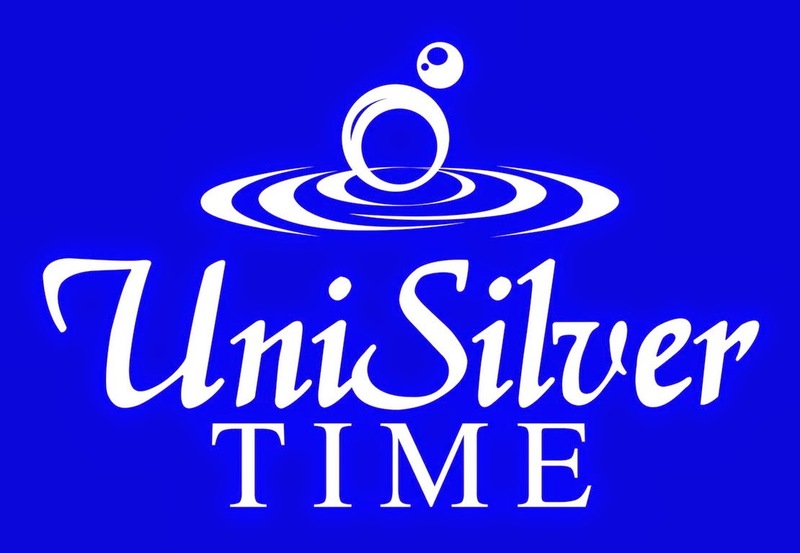 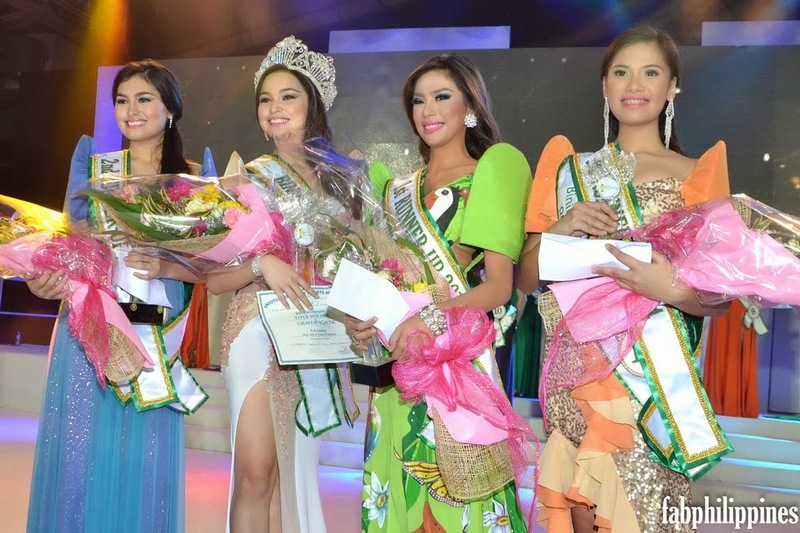 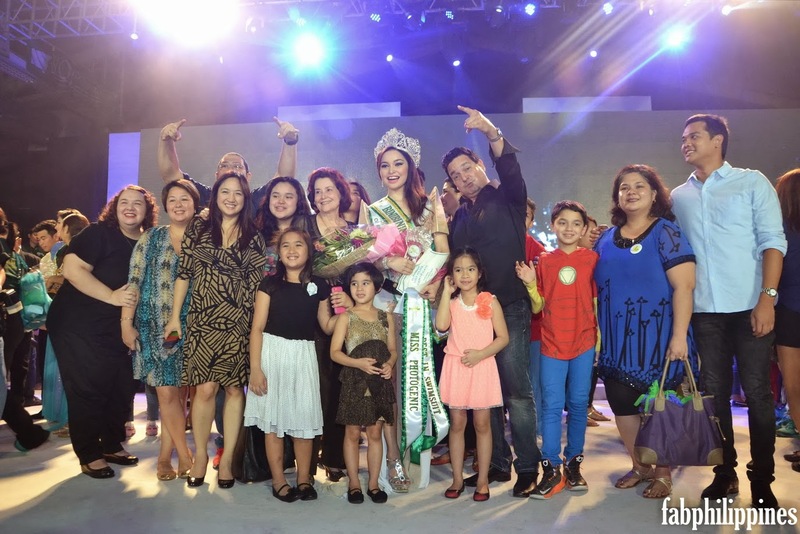 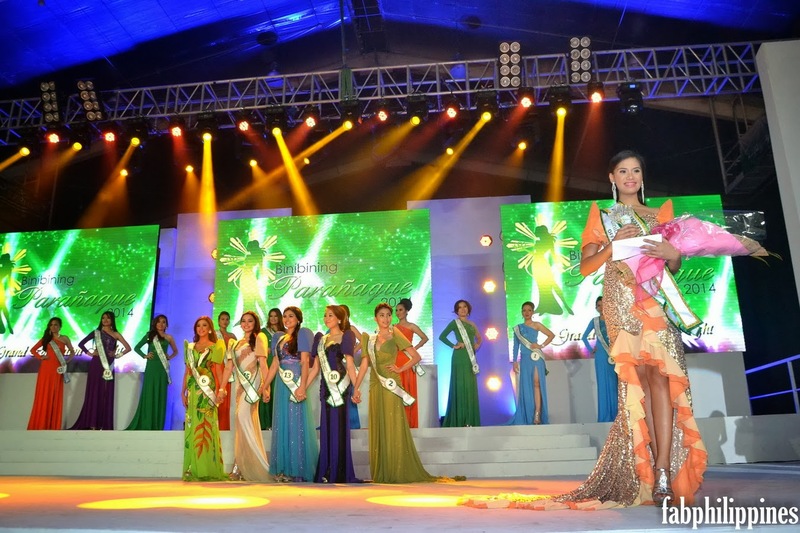 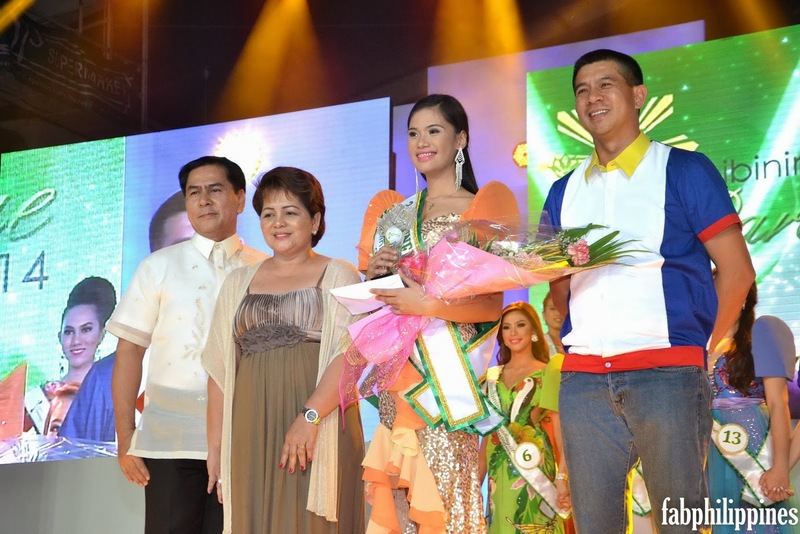 San Antonio was First Runner-Up and Sarah Nicole Penafuerte Second Runner-Up. 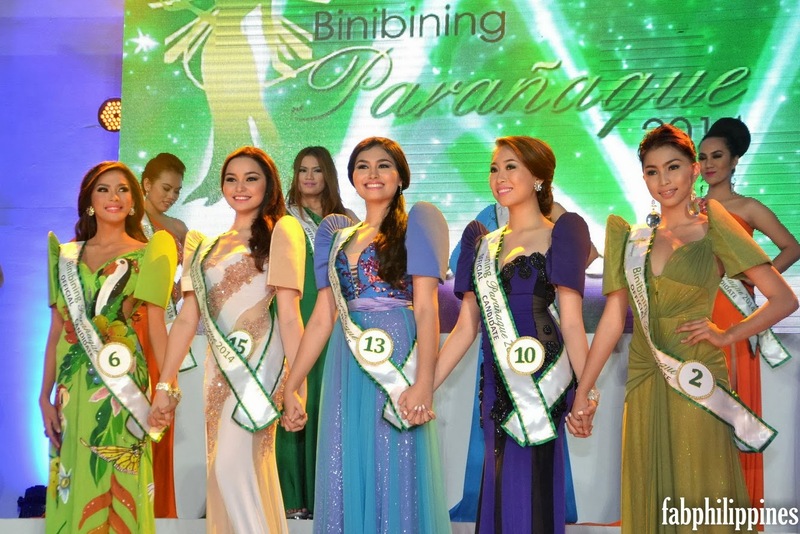 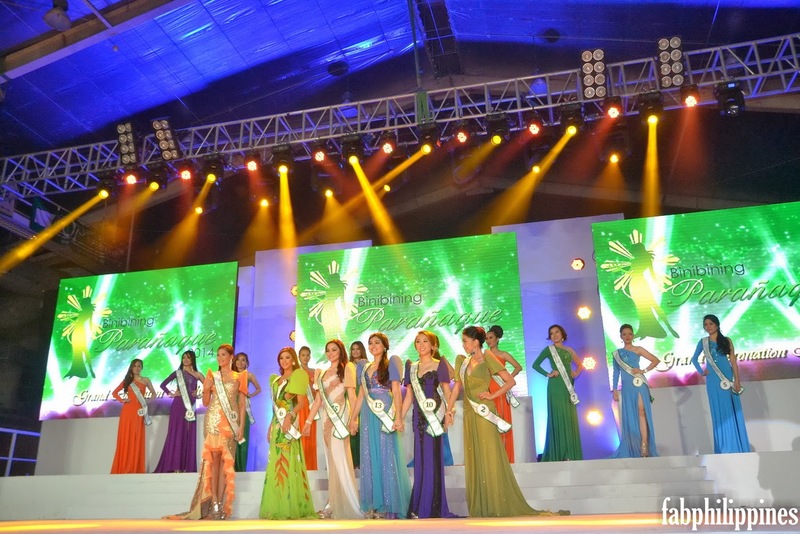 Miss Pansol Philippines 2014 Gala Fashion Show!